Lithgow is a city in the Central Tablelands of New South Wales, it is located about 150 km from Sydney. The courthouse which was designed by Walter Liberty Vernon was constructed in 1879 after much community campaigning. The courthouse accommodates; judge and magistrates chambers, interview room, legal room, waiting room, crown prosecutors chambers and chamber magistrates. The courthouse is situated on the corner of Bridge and Mort streets and is on the register of the national estate. 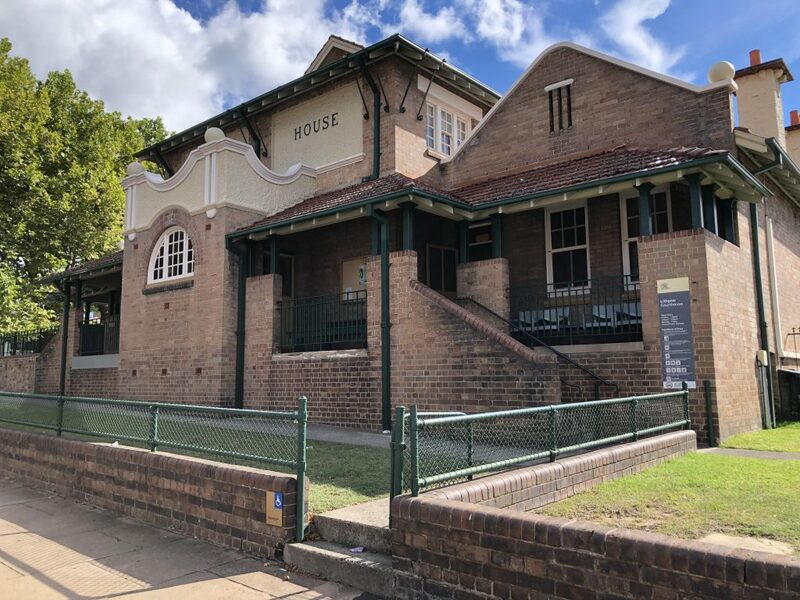 If you require an experienced Criminal or Traffic Lawyer to act for you at Lithgow Local Court, Click Here to request an appointment with Sydney Criminal Lawyers® or call us on (02) 9261 8881 to get the help of one of our experienced lawyers today.